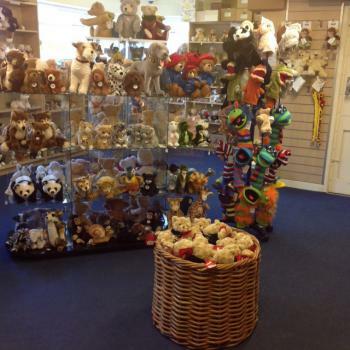 The Gorge Bear Co is a magical place, nestled between the two caves in scenic Cheddar Gorge, Cheddar, Somerset. 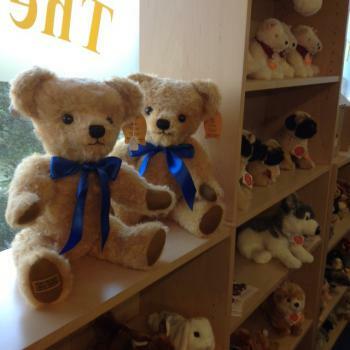 Here you will find an abundance of wimsy, fun, charm and gorgeousness amongst our many residents. 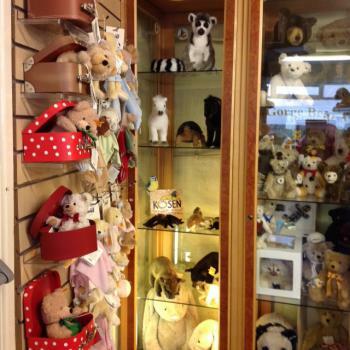 Over two floors and in four rooms you will discover numerous characters, animals and bears from makers such as Steiff, Charlie Bears, JellyCat, Gund, Hermann, Hansa, Kosen, TY, Keel and more ... lets take a peek inside.